Sony Pictures Entertainment has officially announced the release dates for the next two films in the story of Peter Parker that will come after the now in production The Amazing Spider-Man 2 with director Marc Webb currently hard at work in New York. 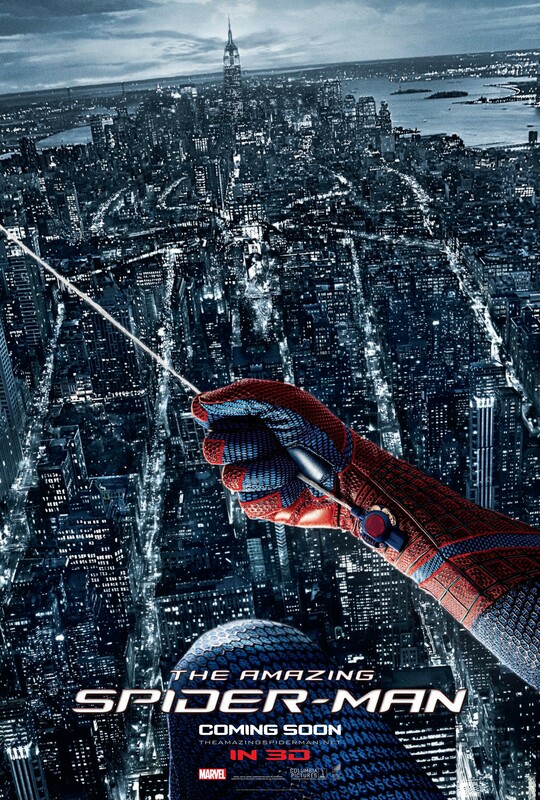 The Amazing Spider-Man 2 is slated for release on May 2nd, 2014, while The Amazing Spider-Man 3 is thus due for release on June 10th 2016, and The Amazing Spider-Man 4 on May 4th 2018, respectively. Spider-Man is our most important, most successful, and most beloved franchise, so we’re thrilled that we are in a position to lock in these prime release dates over the next five years. What I found most interesting about all of this is that producers of the franchise have pretty much promised a trilogy which leads to the Sinister Six, being set up in the second film and paid off in the third. The announcement that there will be a fourth Amazing Spidey film in this universe is in agreement with predictions that this would be a trilogy. That argument leads to the first question if Marc Webb will be back for all four films, along with writers Alex Kurtzman & Roberto Orci & Jeff Pinkner? Among the questions that we must contemplate is if the Sinister Six is going to be a part of the fourth one and, of course, will Andrew Garfield be in Spider-Man 3 and 4? Let the speculations begin. What are you personally hoping to see? I think that we first have to see the second one when it drops next year. 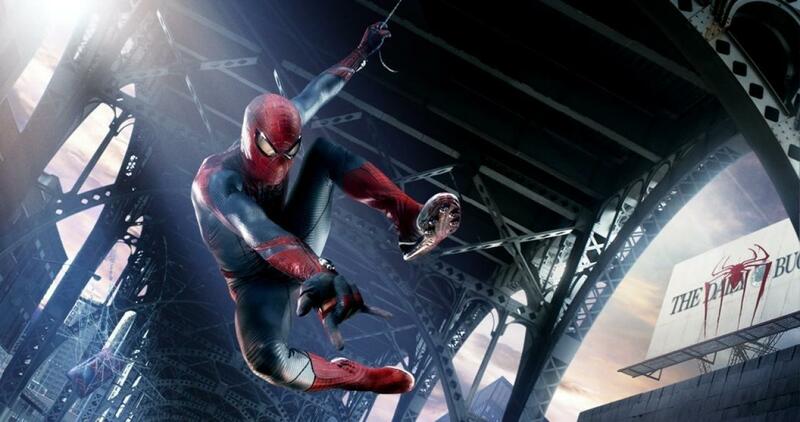 Based on the Marvel Comic Book by Stan Lee and Steve Ditko, The Amazing Spider-Man 2 co-stars Emma Stone, Jamie Foxx, Paul Giamatti, Dane DeHaan, Chris Cooper, Sally Field, Shailene Woodley, Colm Feore, and Martin Sheen.